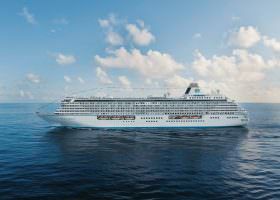 Ranging from small expedition vessels to large mega-ships, our cruise reviews are designed to help you make informed decisions. Luxury, like beauty, is in the eye of the beholder, and while cruise vacations are inherently luxurious, some are more luxurious than others. Port Profiles was designed to provide you with resources that will enhance your experiences ashore. When I first contemplated cruising more than 20 years ago, I was extremely confused by all of the options. 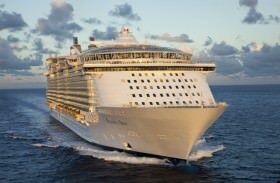 There were small ships, large ships, sailing ships, trans-Atlantic liners, tiny staterooms, spacious suites, all-inclusive vs. non all-inclusive – and so many places to visit on a variety of itineraries. What to do? And that was just ocean cruising. 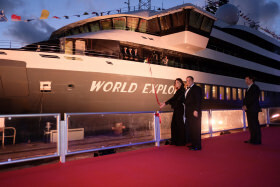 Now, there's river cruising and expedition cruising complicating the mix even more. 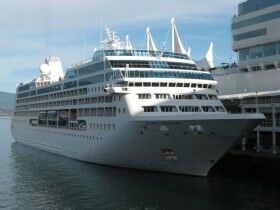 While cruise ships can take you anywhere and everywhere, deciding where to go and when to go can often be overwhelming. That's where I come in. I want to point you in the right direction so that you can experience the joy that I've experienced in my more than two decades of cruising. 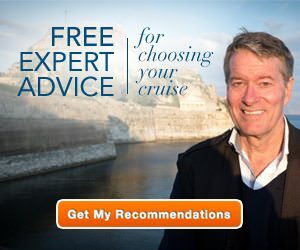 To get started, take two minutes to complete the form below, and I'll send you recommendations to help get you started in choosing a cruise that works for you.